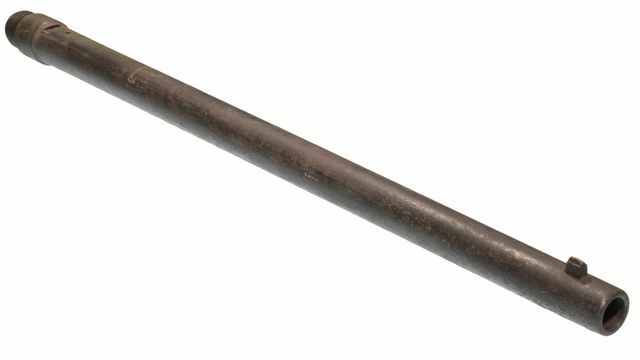 CIVIL WAR STARR CARBINE BARREL, Rimfire conversion (56-56). Some pitting in bore but may clean. Front sight, weak markings, Original.